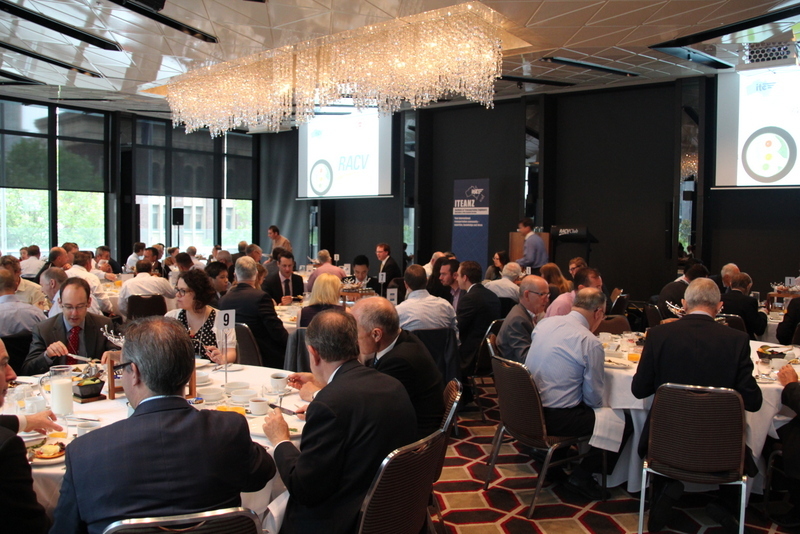 A very successful breakfast meeting was held on 12th February 2014 at the RACV City Club in Melbourne. 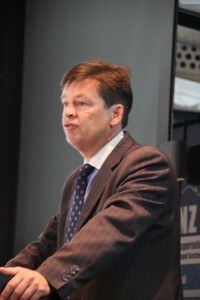 The guest speaker was Luke Donnellan, Victorian Shadow Minister for Roads, Road Safety and the TAC. The event was proudly sponsored by RACV.